“This judgement should rightly send shockwaves through Australian universities regarding their commitment to academic freedom and how they deal with academics who hold a contrary view to established group think,” said Gideon Rozner, Director of Policy at the free market think tank, the Institute of Public Affairs. 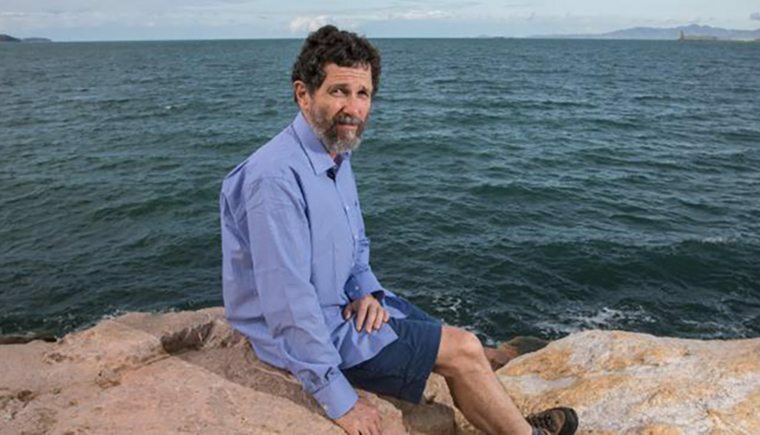 Dr Peter Ridd, a professor of physics at JCU, was sacked by the university for misconduct for questioning in the IPA’s publication Climate Change: The Facts 2017 the climate change science around the Great Barrier Reef and for public statements made on the Jones & Co Sky News program. “Many academics are censured, but few are prepared to speak out and risk their career, faced with the prospect of legal battles and possible bankruptcy,” said Mr Rozner. “Australian Universities must now commit to signing up to the model code as recommended by the Hon. Robert French AC in his review of freedom of speech at Australian Universities,” said Mr Rozner.